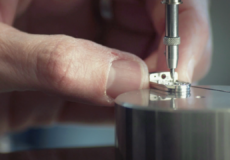 High precision has imposed our products to most European manufacturers of machinery and dimensional measuring devices. 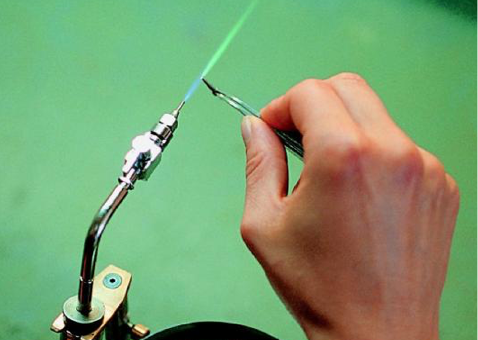 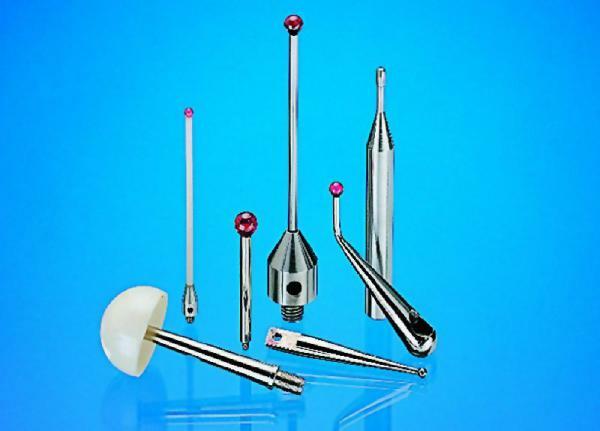 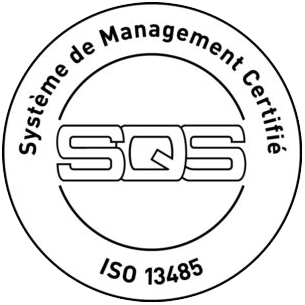 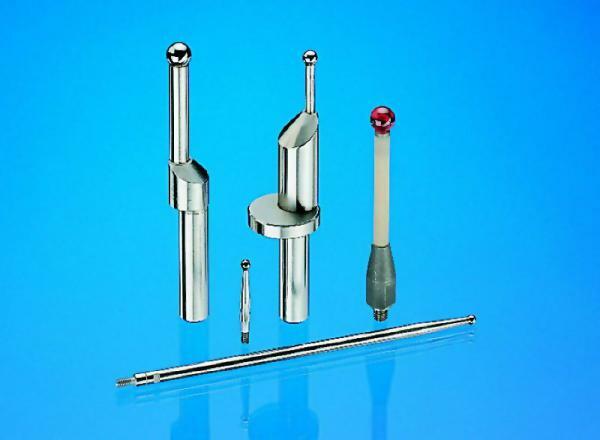 In addition to manufacturing standard touch styli in great series, Piguet Frères is specialized in the implementation of specific touch probe and styli for measurement. 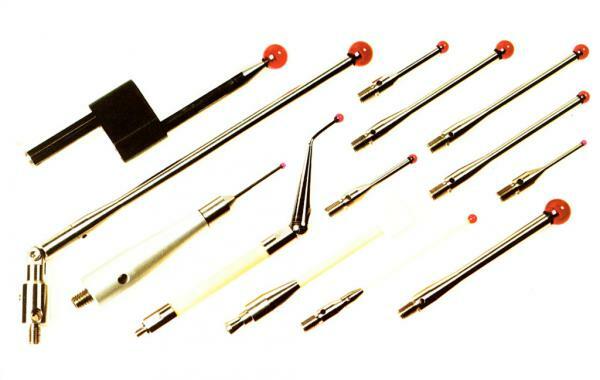 Measuring styli out of tungsten, ruby, ceramics. 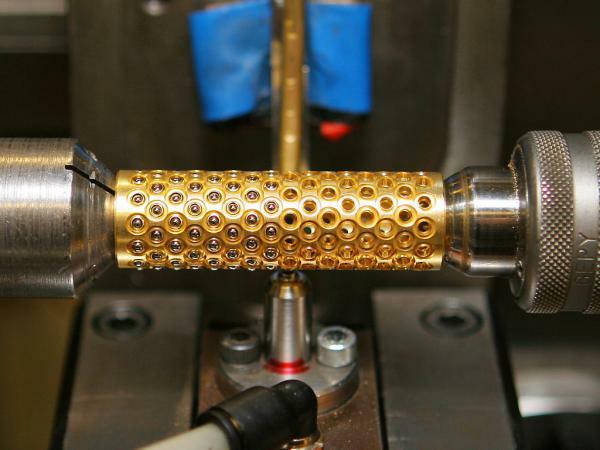 Welding of carbide balls and pasting of ruby balls on stainless steel, titanium, ceramic and carbon fiber body. 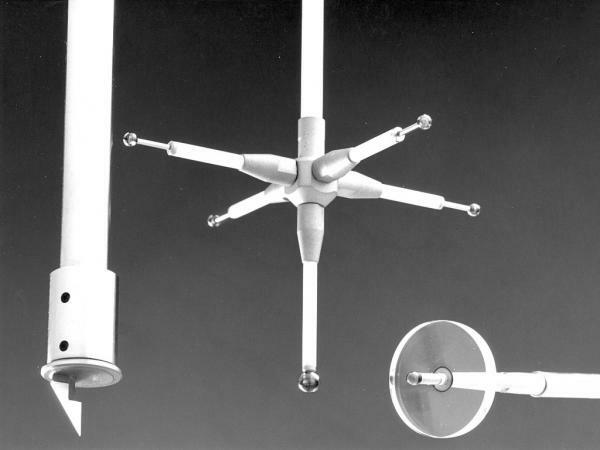 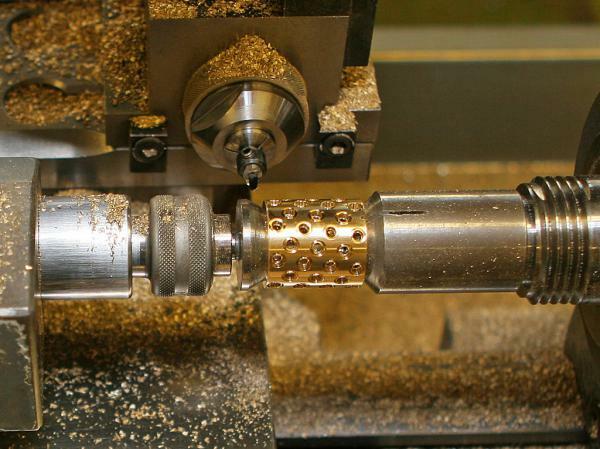 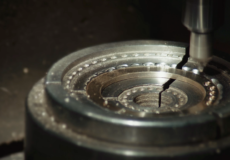 Rigorous machining and assembly ensure accuracy, strength and longevity. 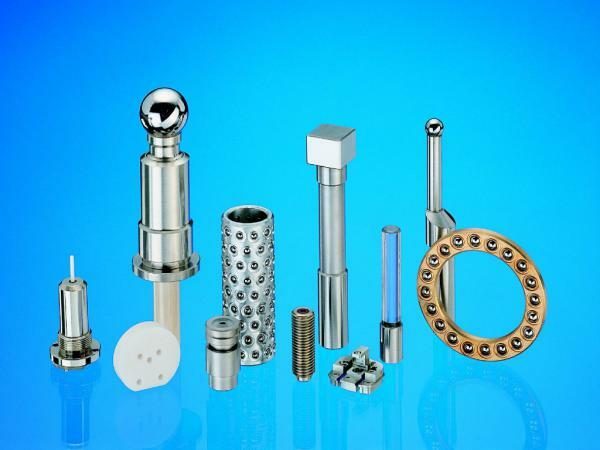 Manufacturing of ball cages and axial thrust bearings cages is also our specialty. 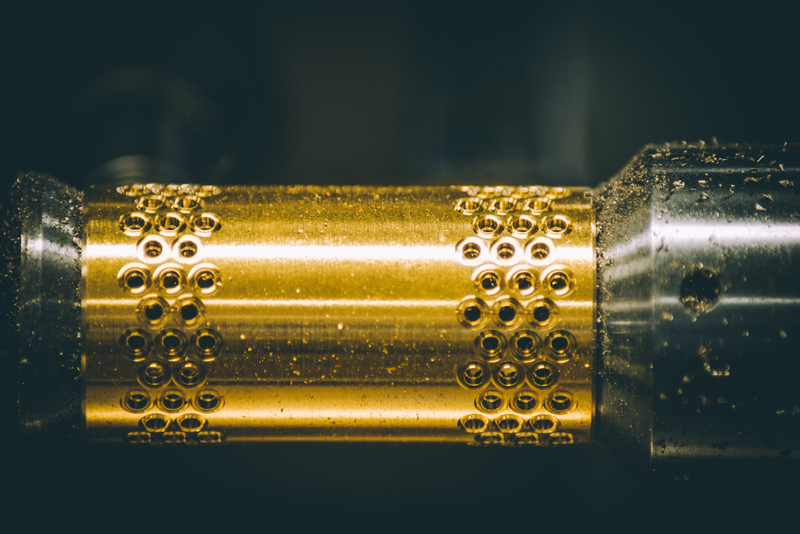 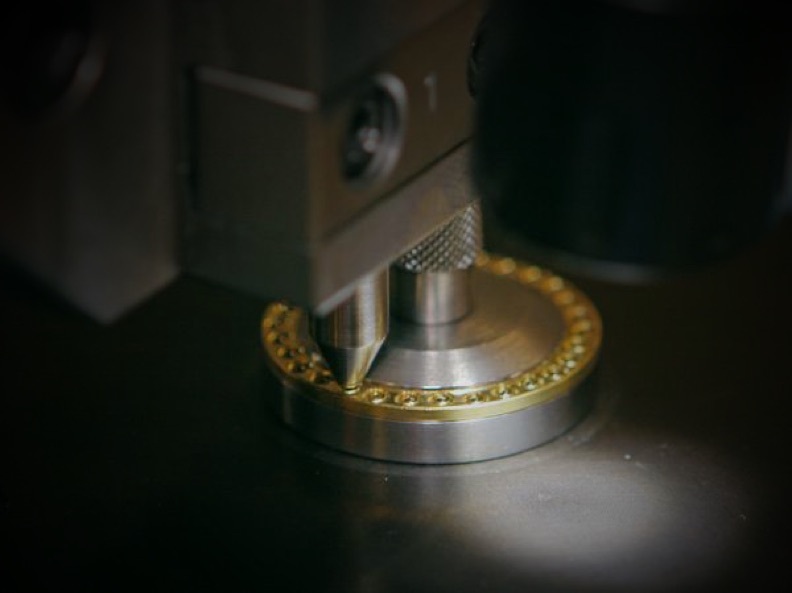 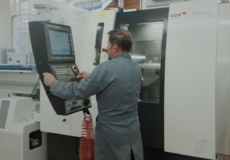 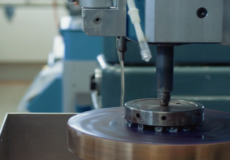 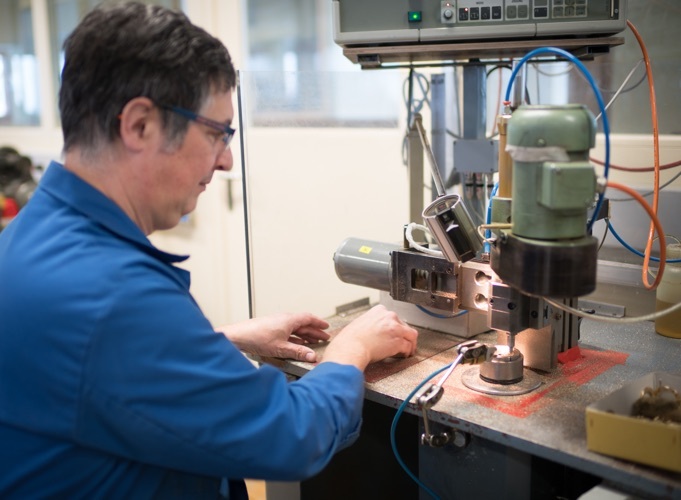 Years of expertise in part production and conception of our own machines for drilling and setting allow us to produce high quality parts at a very competitive price. 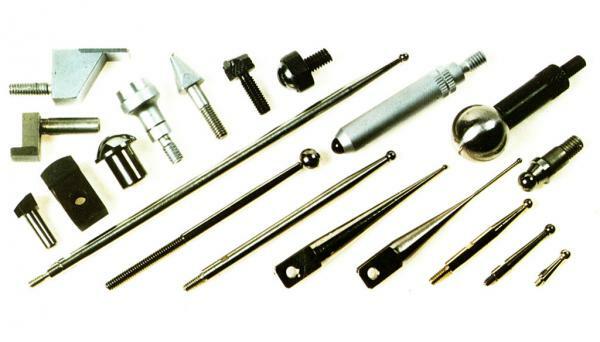 In addition, our large raw material stock and the flexibility of our machines increase our reactivity to best meet your needs. 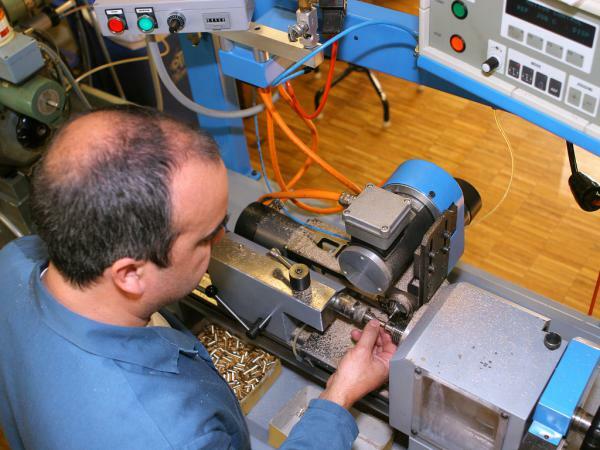 Production quantities range from a few pieces (< 10) to several tens of thousands of parts per year.